Get your piece of the class action lawsuit. The Nike FuelBand, Nike's wearable fitness tracker that's likely on its way toward extinction, has not been without its problems. For anyone who has had trouble with the piece of Swoosh tech, there is something of a silver lining to be found in the recently settled class action lawsuit over the Nike FuelBand. The case, which was filed in 2013 against Nike and Apple, claims that Nike didn't adhere to its warranty policy and made false claims about the FuelBand's ability to properly track workouts and count calories. Neither company has admitted wrongdoing, but the case has been settled. 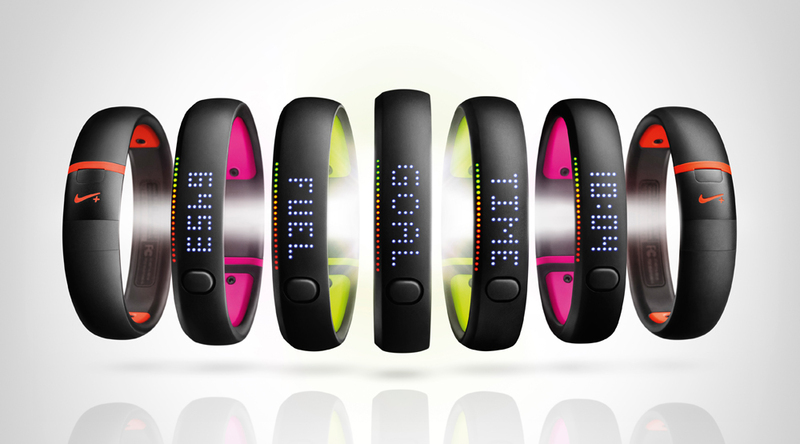 The good news for FuelBand owners is that they are eligible for either $15 cash or a $25 Nike gift card to make up for the poor experience provided. Anyone who wants in on the action and purchased a FuelBand between January 19, 2012 and June 17, 2015 can submit a claim here.